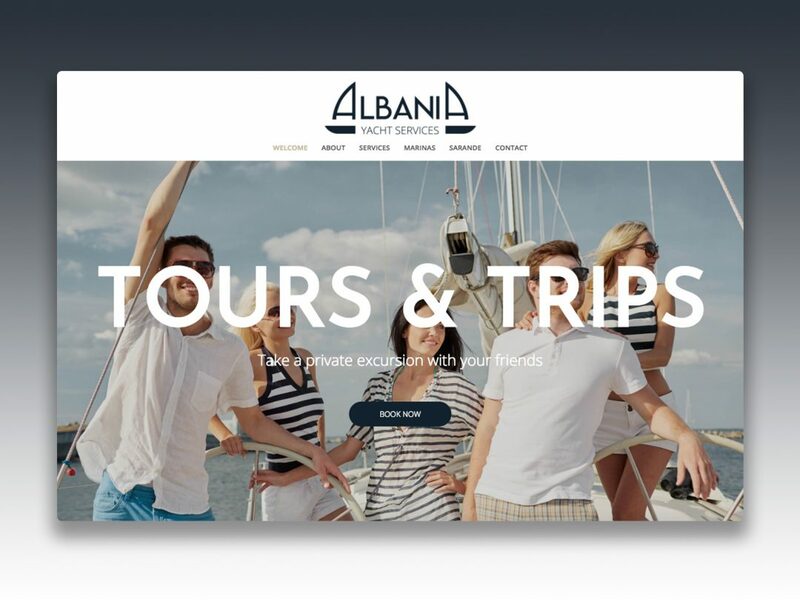 A brand service was provided for the company which provides yachting services based in Albania. Logo design was made. The website was prepared after the brand services. Social media and Google search engine optimization has been done.